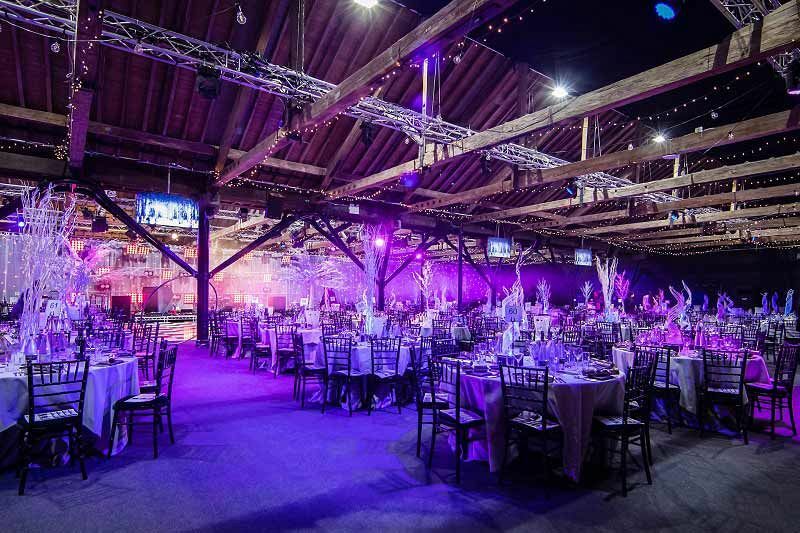 This Christmas, venture into an enchanting secret garden at this stunning West London venue and experience a spectacular festive celebration that oozes glamour and sparkle! 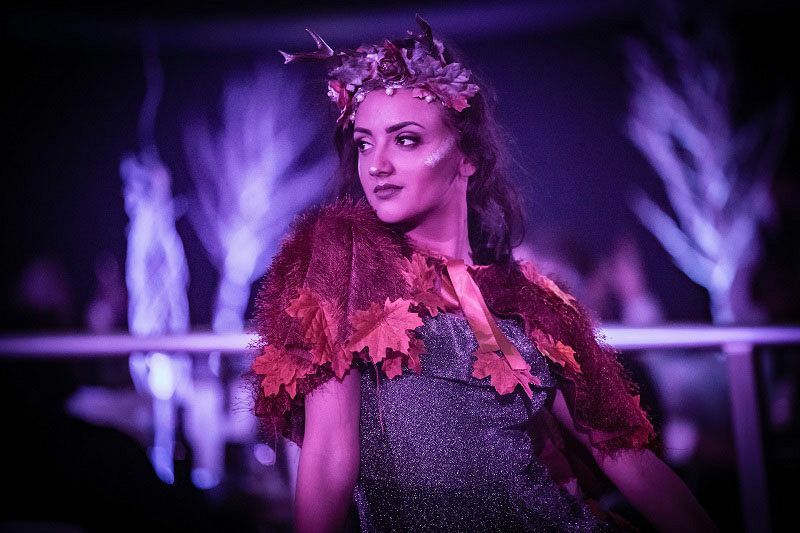 Start the evening in style with a hot and cold canape reception in the elegant and festive indoor garden, where you’ll watch the fairy folk entertain with their intriguing and jaw-dropping skills. 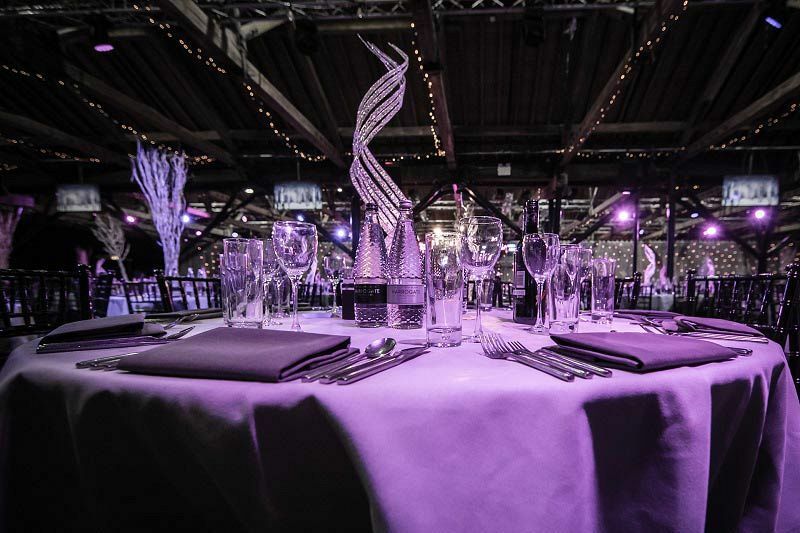 Look forward to the delights of a mouth-watering three-course feast, that will be served in the stunning dining area, where you’ll admire stunning décor and theming and enjoy entertainment from the captivating pixies, sprites and elves and their dazzling displays. The menu is exciting and innovative, with each dish being created by the outstanding catering team using fresh, seasonal ingredients to provide each guest with a true taste sensation! As you dine, marvel at the sights of the incredible performers, dancers and aerial acrobatics. A delicious cheese buffet will be served shortly after to conclude the dining experience. As the entertainment draws to a dramatic close with a full cast finale, the night will continue with the authentic fairground dodgems, where you’ll be able to let your hair down and have some fun! Strike a pose for the professional photographer and make some memories, and If you’re feeling lucky, why not head to the Starlit casino and have a go on the blackjack and roulette tables? Get a caffeine fix from the station serving a selection of freshly brewed teas and coffees, before making your way to the state of the art dance floor to show off your finest moves. Get stuck into the tasty survivors’ breakfast if you make it to the early hours and refuel your energy levels for the journey home! 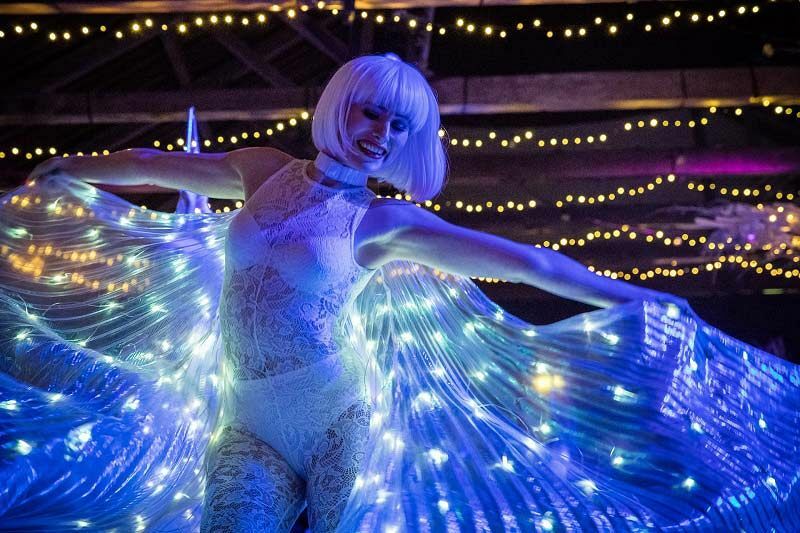 Book your places at this mysterious secret garden party in London today to avoid disappointment!